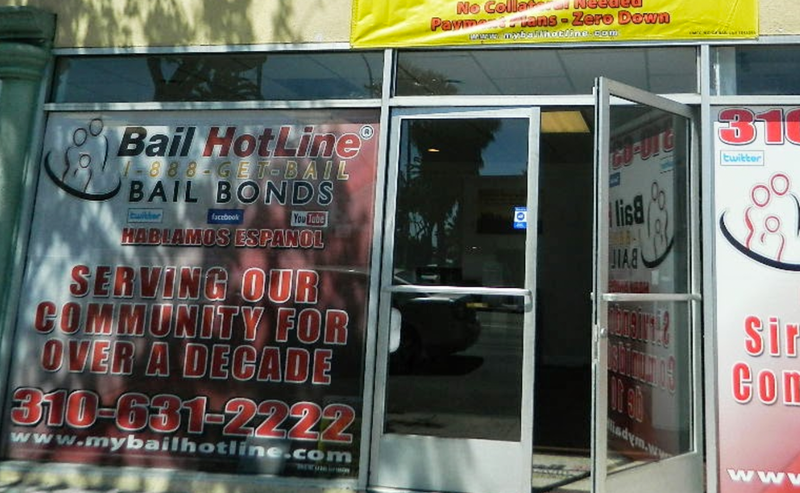 Bail Hotline Bail Bonds has been serving the Lynwood area since June 2009. We are located minutes away from the County Jail making our help easy to find and close to you. 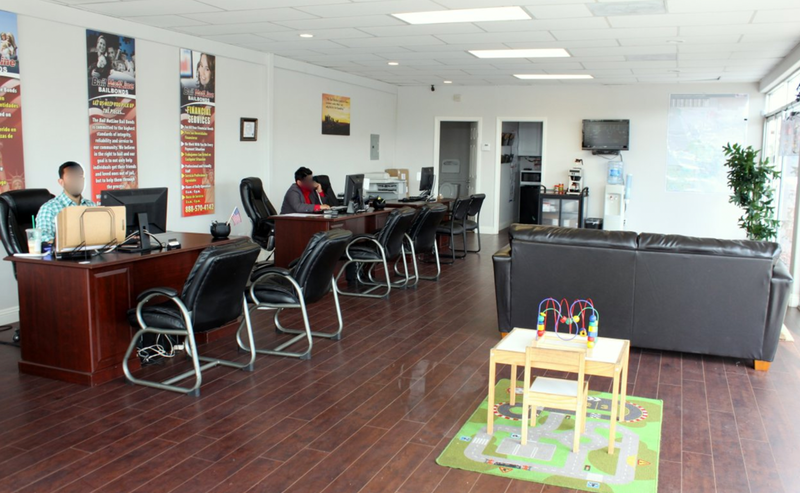 Bail Hotline Bail Bonds promises both a friendly and fully trained staff in the bail bonds procedure. 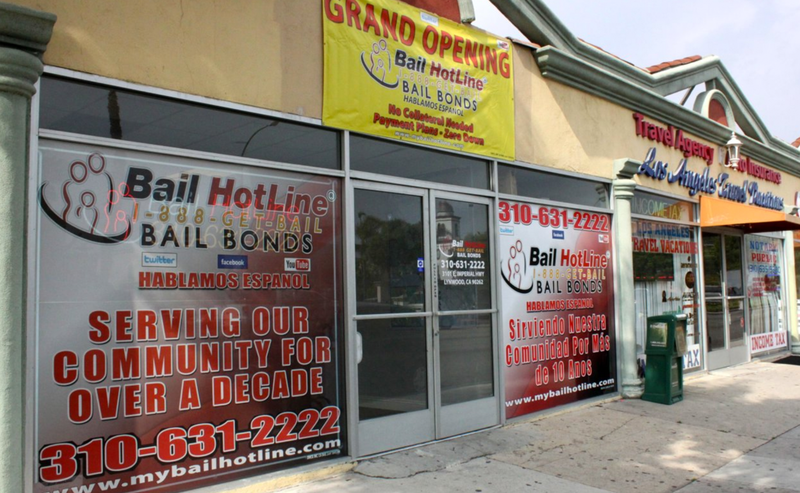 If you need bail bonds in Lynwood, we can help. 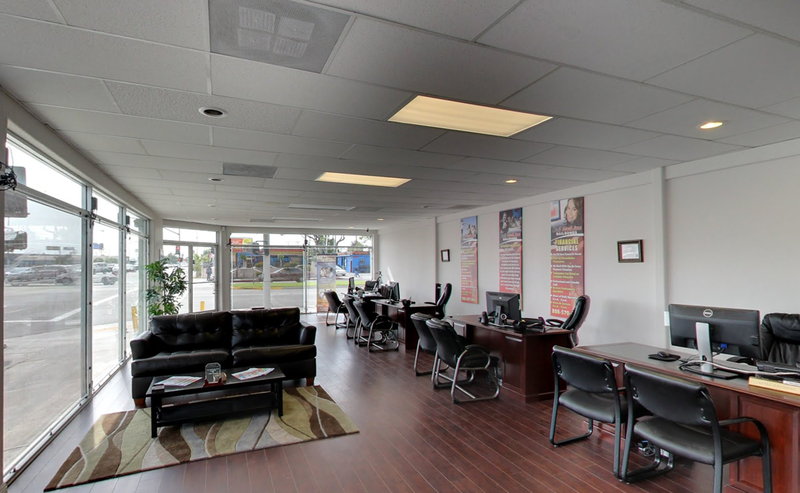 Contact our bail bonds office by calling (310) 668-1025 or by filling out the form on this page, either way you will be able to reach the office staff immediately to help with your situation. We are open 24 hours a day, seven days a week, 365 days a year.